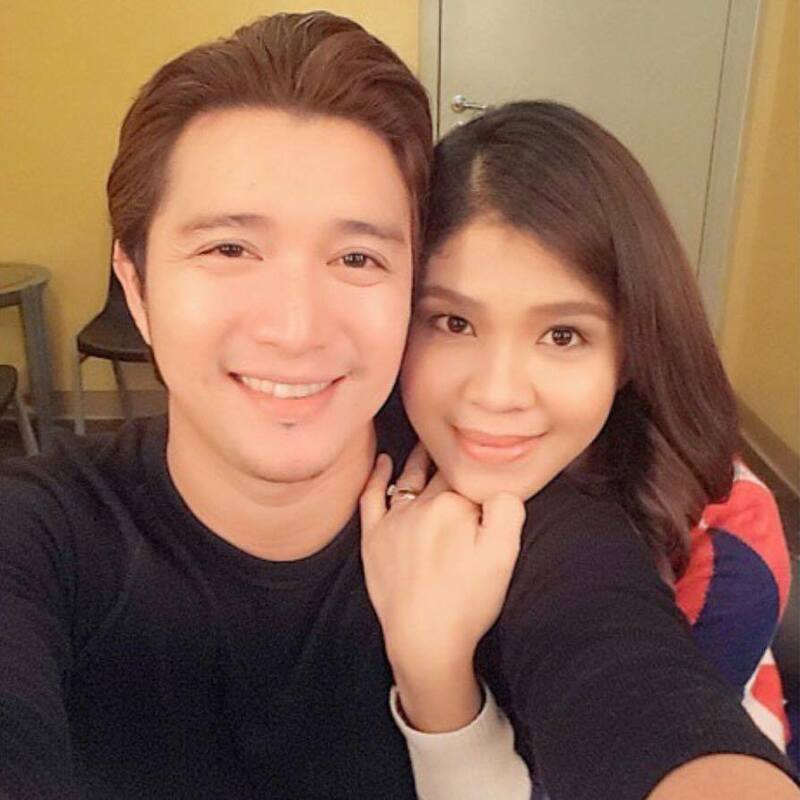 MANILA, Philippines- Through an open letter shared on his daughter’s Instagram account @babymelafrancisco, Kapamilya actor Jason Francisco has revealed the reason behind his break-up with Melai Cantiveros, his wife for almost three years. The 28-year-old actor confirmed their split on Wednesday, July 27. 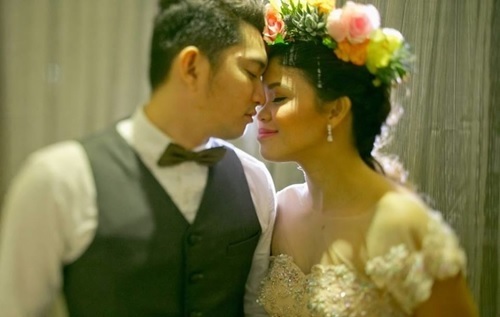 Francisco cited Cantiveros’ role in the ABS-CBN series “We Will Survive” as the source of their misunderstanding which led to their recent separation. According to Francisco, he and Cantiveros had an agreement that she will not be paired with another actor at the show. However, Francisco discovered that Cantiveros’ character was paired with another actor, Carlo Aquino. “Kung pansin ninyo po ay wala nga akong naging ibang kapareha sa aking trabaho o naging matino na partner kase ako na po umiiwas, dahil kung meron ay ako po ay nagpaparinig agad sa directors at writers na ayoko po ng kapareha dahil asawa ko lamang ang habang buhay kong gustong maging kapareha kahit sa trabaho dahil doon nagsisimula ang selos,” Francisco wrote. Because Cantiveros didn’t stick to their agreement, Francisco turned a cold shoulder on his wife and began sleeping in a separate room. Francisco said the incident caused him so much pain and made him cry for almost two months. “Wala na po ang Melason. OA (over acting) po ako magmahal sa asawa ko dahil di po ako showbiz eh, sa akin lang ay dapat may isinasangalang-alang ka, dahil po iba-iba po tayo ng sitwasyon sa buhay,” Francisco said. Collectively known as Melason, Cantiveros and Francisco rose to fame after becoming part of the hit reality TV show “Pinoy Big Brother”. The two tied the knot on December 9, 2013 and have a daughter named Amelia Lucille. In May this year, the two admitted on their social media account that they were experiencing marital troubles. Here’s Francisco’s full statement regarding their separation.